Silicon content prediction is quite significant for supervising the state of blast furnace and is usually selected as the indicator to represent the thermal state. In practical industry, the fluctuation exists in the operation of blast furnace all the time. What’s worse, it is inaccurate to build the predictive model with many outliers. 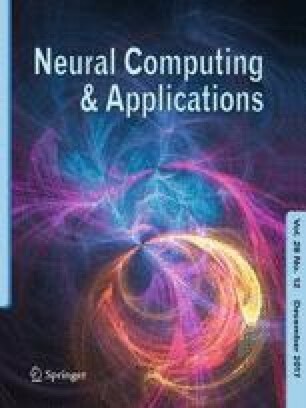 To solve these problems, this paper has developed a model to predict the silicon content using support vector regression (SVR) combined with clustering algorithms, including hard C-means (HCM) clustering and fuzzy C-means (FCM) clustering. Through data processing, the data points are clustered based on the similarity, and then different SVR models are established. In order to make full use of FCM, a new method using multiple SVRs and FCM based on membership degree (MFCM-SVRs) is proposed where the membership degree is applied to eliminate the outliers. Simulation results verify that the multiple SVRs based on HCM (HCM-SVRs) and MFCM-SVRs possess superiority in terms of accuracy and speed, which makes the method serve better for practical production.